Walmart wants to speed up checkout times. The retailer announced a new feature on its mobile app -- Walmart Pay. With the new mobile payment capacity, shoppers about to check out will be able to log in to their accounts on the app, scan a QR code at the cash register, and pay on their phone without producing cash or a credit card. 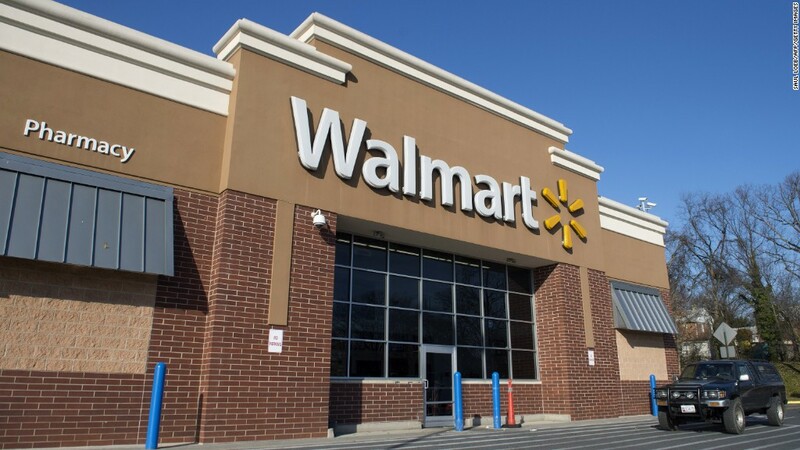 Walmart Pay will roll out Thursday in the Bentonville, Arkansas, area where Walmart's headquarters are located. After the holidays, more stores will be outfitted to work with Walmart Pay. The retailer plans to have the new payment option in all of its 5,000 U.S. stores by the middle of 2016. "We were focused on a faster, more seamless shopping and checkout experience," a Walmart spokesperson said during a media call. The app will allow users to register almost any credit or debit card and will work on most mobile phones. Roughly 22 million Walmart shoppers use the app every month.